Encompass aerial views of your entire property and land. Reveal what the drive home or the kids’ walk to school looks like. Showpiece your entire property! 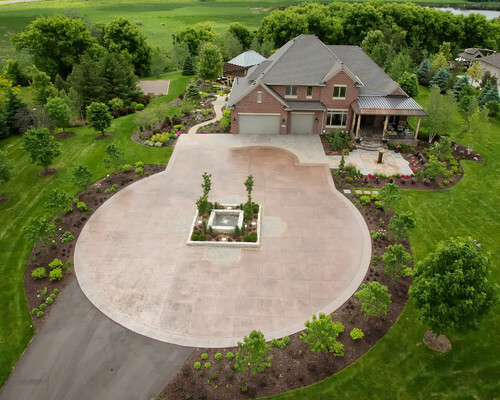 Aerial photos aren’t just for million-dollar properties anymore. Contact us for more information!